Thanks to their diuretic and purifying properties, these teas help eliminate the toxins and waste where excess uric acid can be found. An accumulation of uric acid in the body is a condition known as hyperuricemia. It happens when uric acid levels surpass 7 mg/dl. This substance comes from the decomposition of the purines from certain food sources. They’re sent to the blood and, afterwards, the kidneys eliminate them from the body. 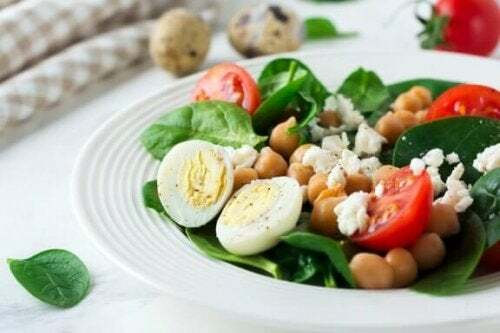 However, when there are disruptions in their elimination process– whether it’s because the body becomes less able to remove them or because there’s too much uric acid– it could cause inflammatory reactions that affect your quality of life. As a consequence, you could suffer from more joint pain as well as a higher risk of having gout and kidney stones. Fortunately, there are several natural remedies available for us. Their properties help you maintain healthy levels of uric acid in order to prevent these kinds of complications. 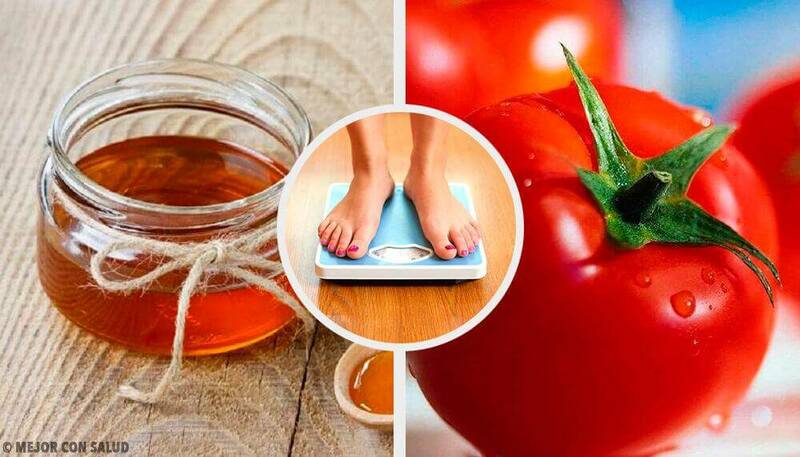 Below, we’ll share 5 teas for reducing uric acid. Artichoke contains linoleic, oleic and caffeic acids that aid in decomposing and eliminating purines from the bloodstream once absorbed by the body. Their diuretic properties help urine production, which is a key factor in reducing uric acid. Wash the artichoke and cut the stem off with a knife. Remove the outer leaves and collect the softer ones. When it comes to a boil, add the artichoke leaves and lower the heat, leaving them to boil for 5 minutes. After 5 minutes, take the tea off the heat and leave it to cool. When cool, strain. 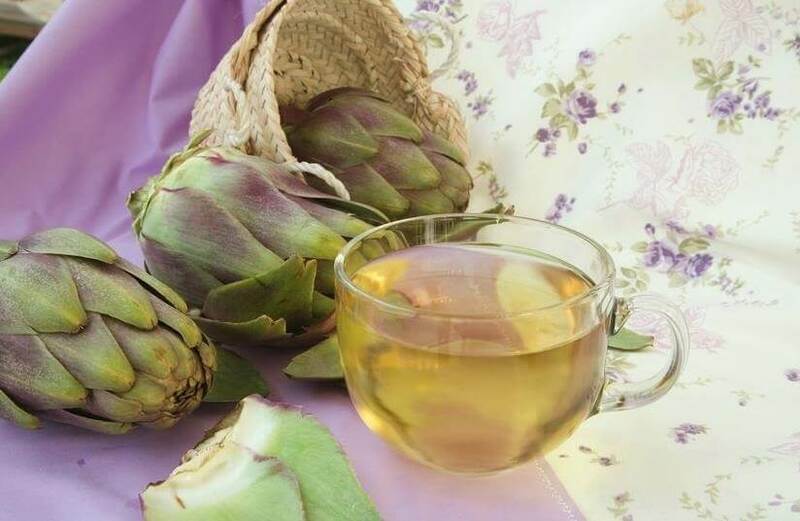 Have a cup of artichoke tea on an empty stomach and repeat during the mid-afternoon. Take it for 2 weeks continuously. Milk thistle tea is one of the natural remedies for improving our bodies’ excretory organ functions. 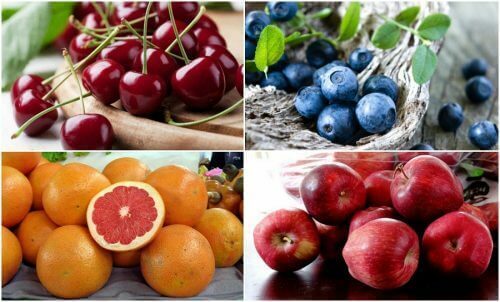 Its antioxidants aid in the liver’s functions and, at the same time, it helps clean blood, preventing hyperuricemia. Crush the milk thistle buds with a mortar and pestle. Heat up the water in a pot, just before it boils, add the milk thistle. 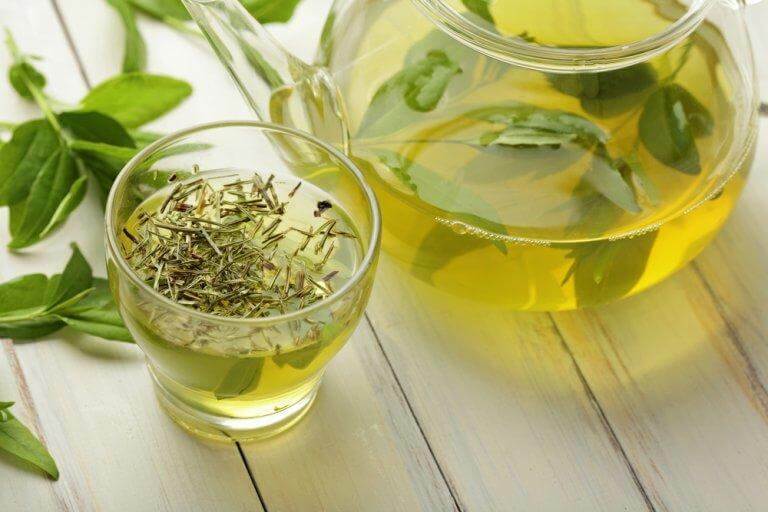 Lower the heat and leave the tea to infuse for 5 minutes. Take off heat, wait for it to cool for 10 minutes and strain. Drink the milk thistle tea mid-morning and, if you’d like, take it again during the mid-afternoon. Take it for at least 3 weeks continuously. The purifying and diuretic properties of dandelion make for a good option to lower uric acid levels. Its components improve kidney and liver functions while at the same time, it prevents liquid retention. Put the dandelion petals in a cup of boiling water. Cover the tea, leave to sit for 10 minutes and strain. 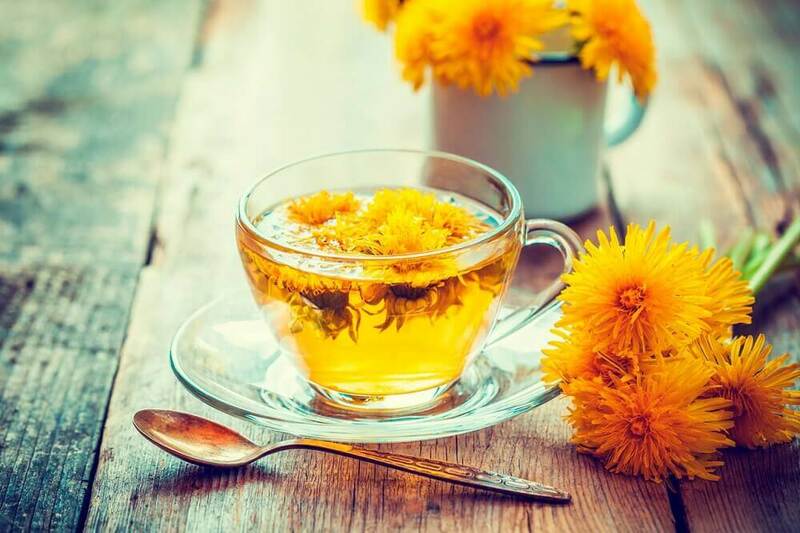 Take 2 cups of dandelion tea every day for 2 weeks. 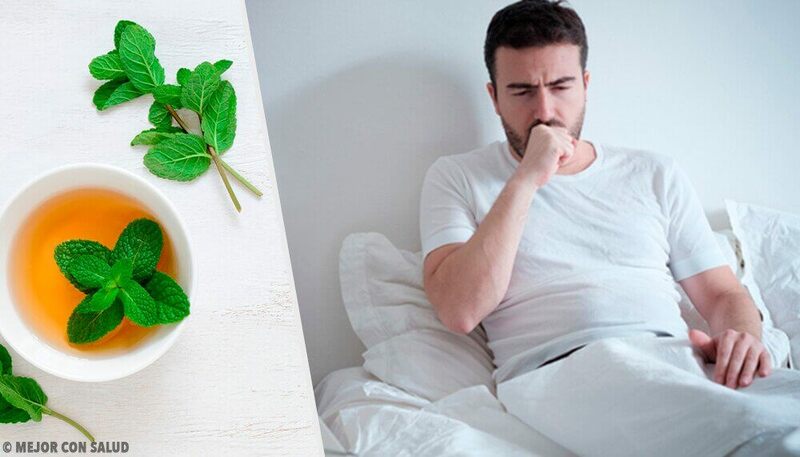 Nettle is a blood-purifying plant that, when taken as a tea, can reduce the inflammation that comes from uric acid retention. 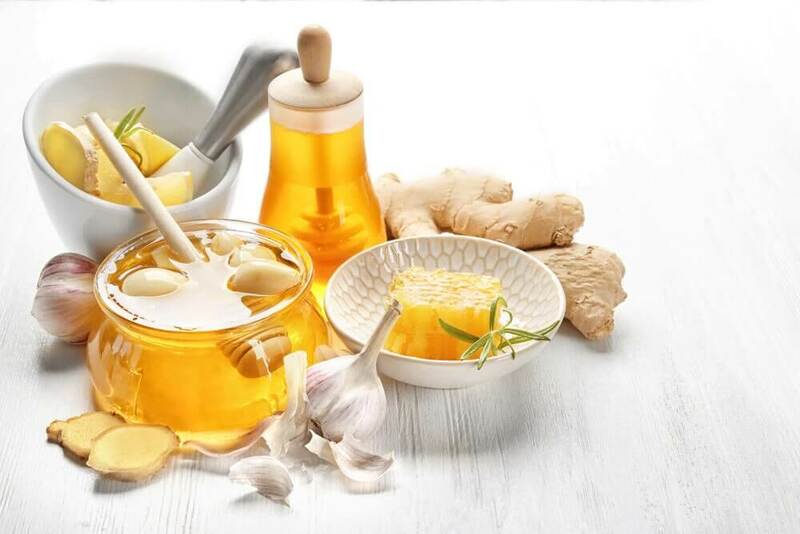 In fact, its components are great for decomposing purines and aid in eliminating the crystals that form in the kidneys. Put the nettle in the cup of boiling water and cover. Leave the tea to cool for 10 to 15 minutes and stain. 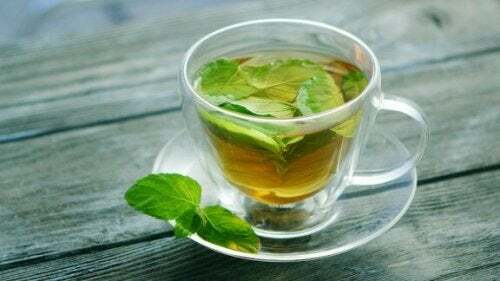 Drink a cup of nettle tea on an empty stomach every day for at least 2 weeks. 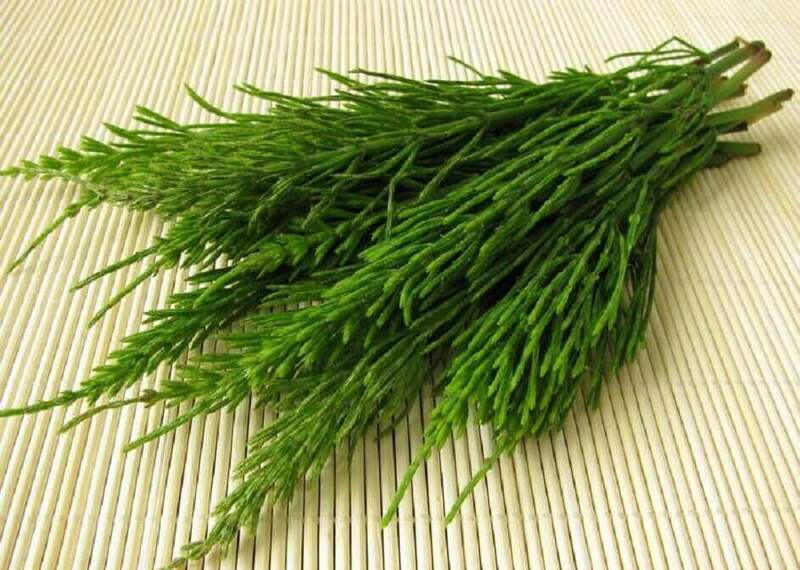 The diuretic properties of horsetail tea help increase urine production, which helps eliminate uric acid and other waste from the body. Add the tablespoon of horsetail to the cup of boiling water. Cover the tea and leave it to sit for 10 minutes. When it’s ready to drink, filter it with a strainer. 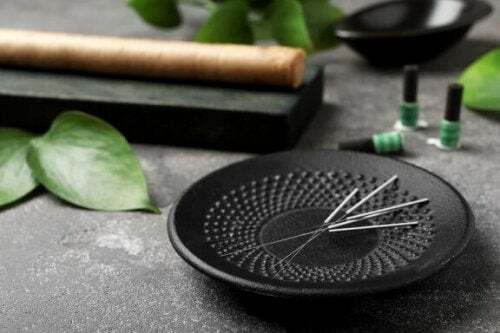 Drink a cup of horsetail tea on an empty stomach and repeat during the mid-afternoon. Take 2 cups daily for 3 weeks. Do you have any symptom that’s warning you of high uric acid levels? 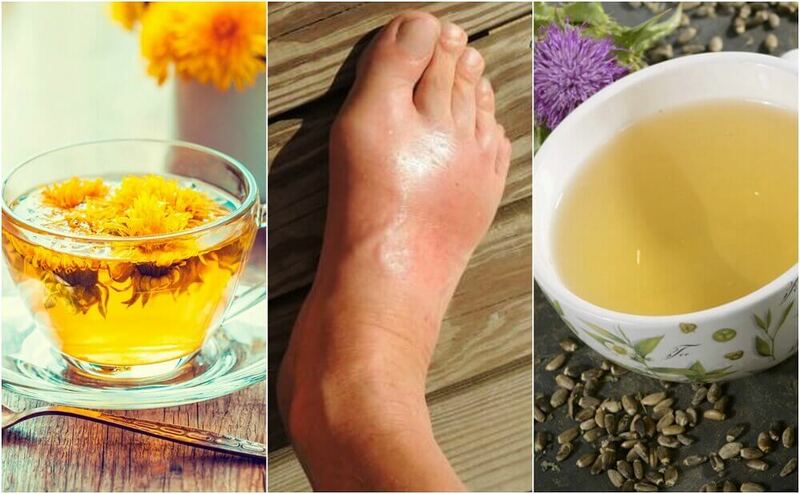 Prepare one of these teas from our article and start controlling your uric acid levels naturally. If you experience any complications, make an appointment with your doctor.